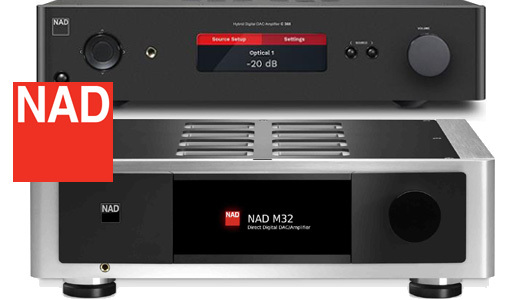 We have a few “show” demo pieces left from NAD. Save up to 25% on all remaining pieces please visit us or contact for availability. 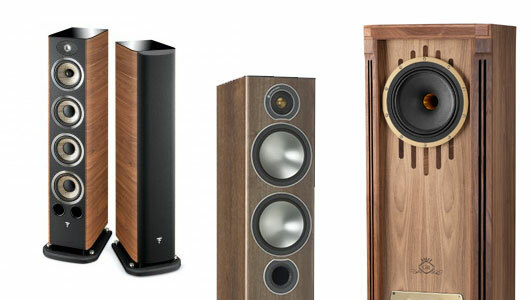 Special pricing on select speaker brands and models. All products on promo are offered in-store only. Check out some of our suggested complete systems. 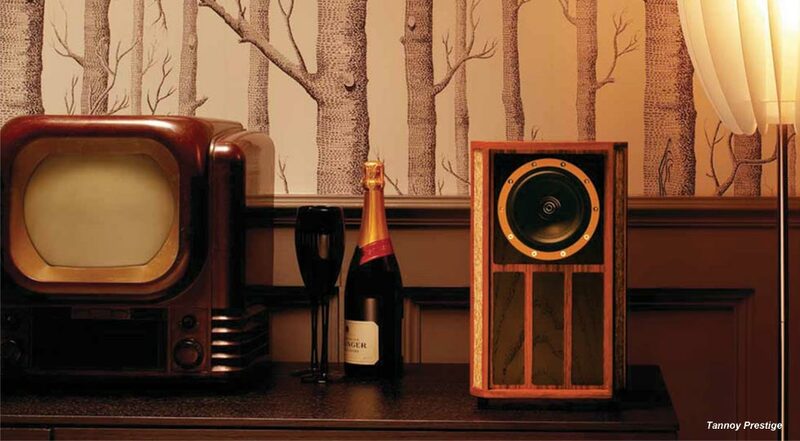 January 2019 update, we only have a select number of monitor audio and Focal speakers left at holiday pricing. For more information please see in store for details.